Unfilterable contaminations cause water to become cloudy. 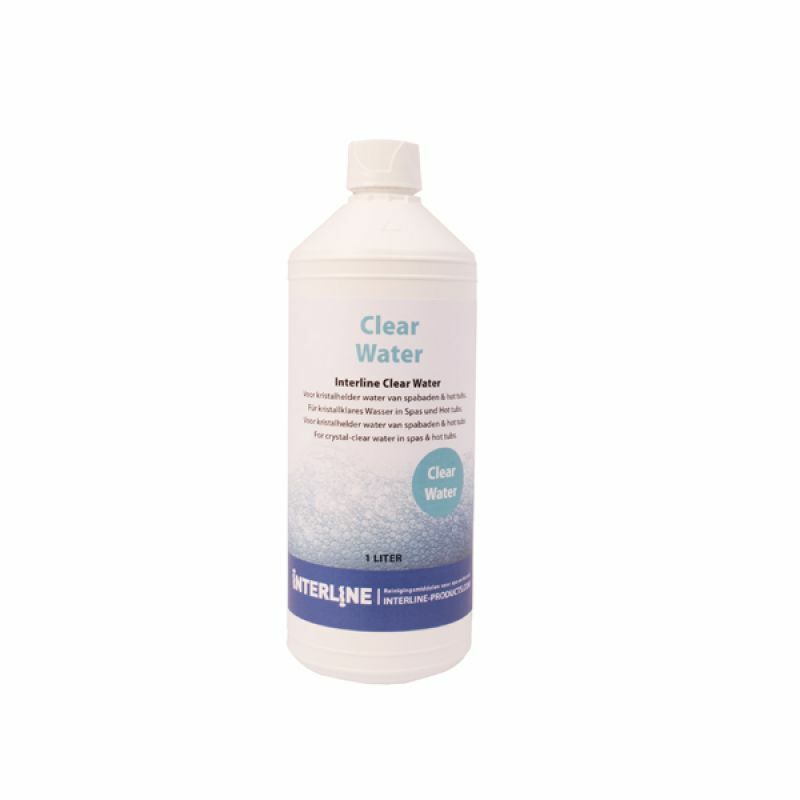 Via flocculation, Clear-Water bundles the smallest contaminants together, allowing them to be removed by the filter. 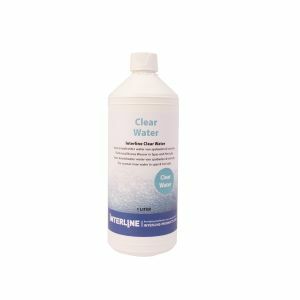 This product also effectively removes dead algae. The result: pure, crystal-clear water.